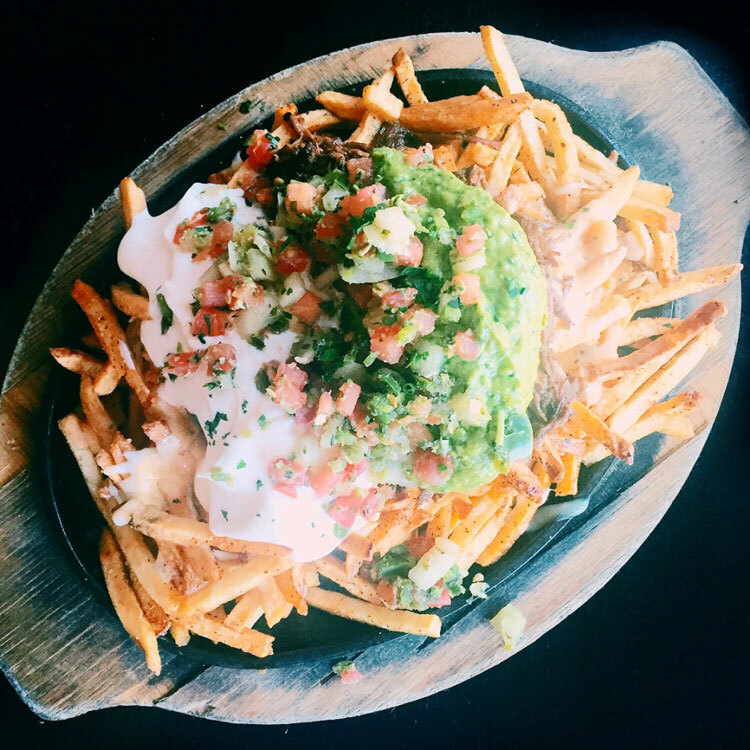 One thing about living in San Diego is that it's often treated as the lesser cousin of Los Angeles. Especially in the world of entertainment, SD just pales in comparison to Hollywood. 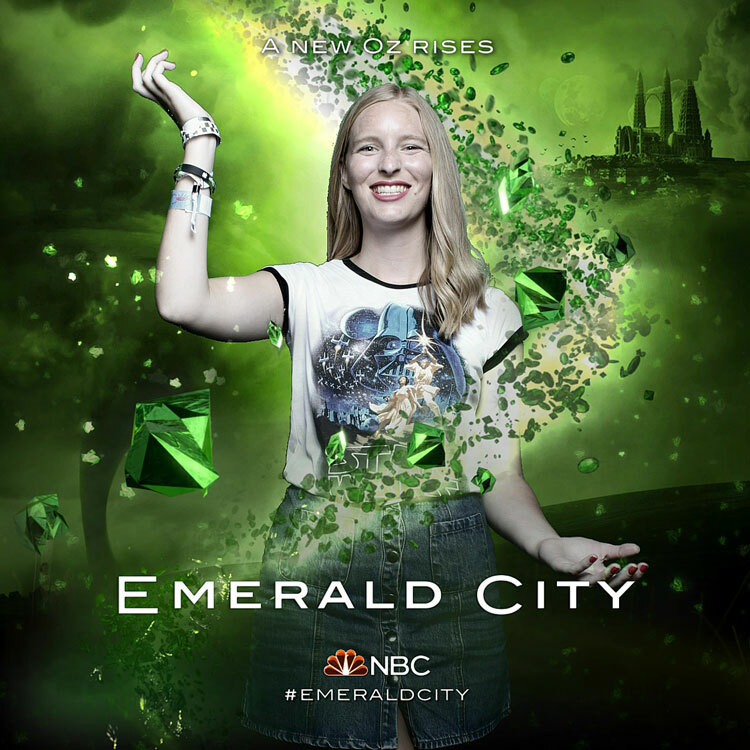 But once a year, celebrities and eager fans descend upon America's Finest City for four days to celebrate the latest and greatest in film, television, video games, and comics. That's right, San Diego Comic Con has come and gone, and with it, plenty of news about my favorite TV show, the Justice League and Wonder Woman (!!!) movies, Harry Potter spinoff Fantastic Beasts and Where to Find Them, and so much more. 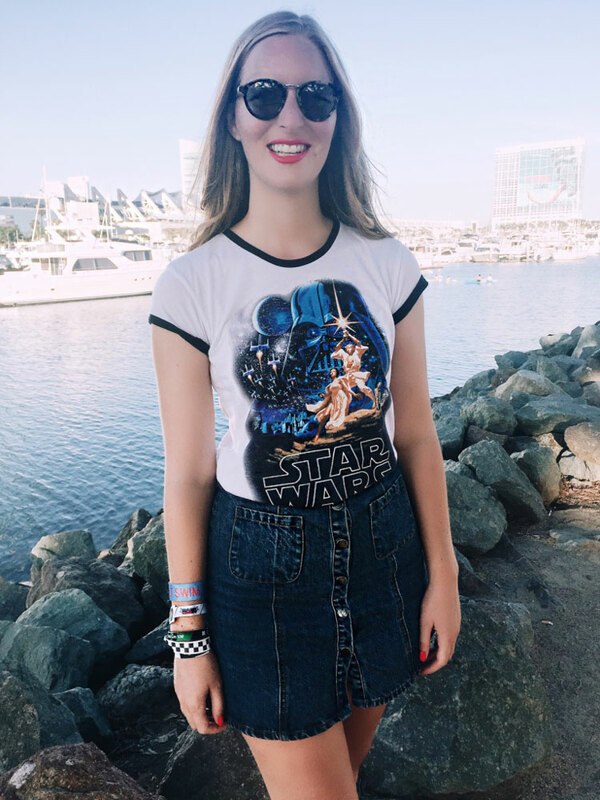 Since it's just a ferry ride away from where I live, my friend Steph and I went down to check out all the cool exhibits and activities around the convention center. Even without badges, there was so much to do outside the convention center! 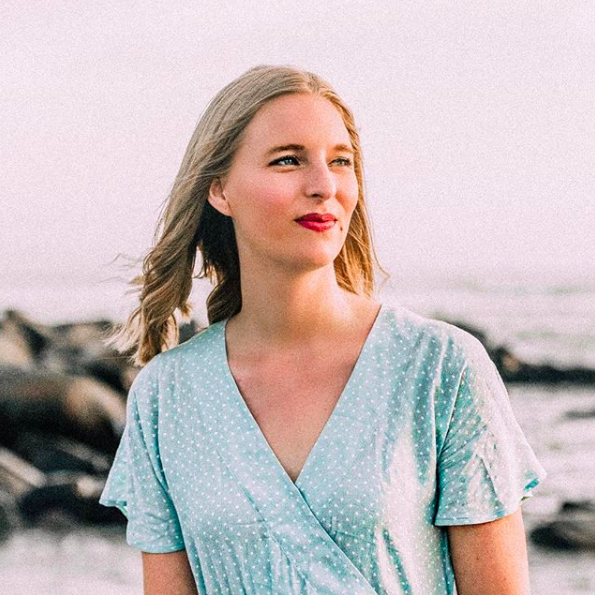 Plus, seeing the Game of Thrones cast in Hall H would require camping outside overnight just to catch a glimpse of Sophie Turner's red hair, so I think we made the better decision. 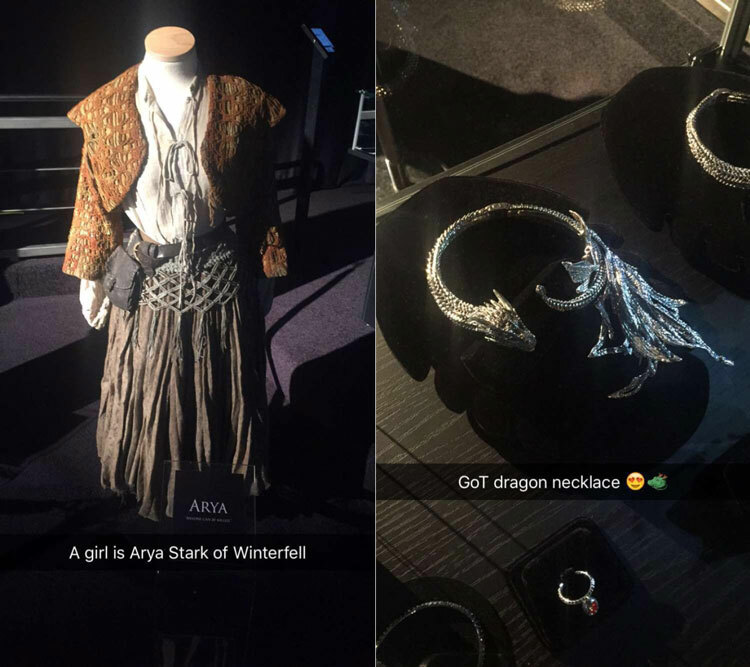 Anyways, here are some of the cool things we saw! 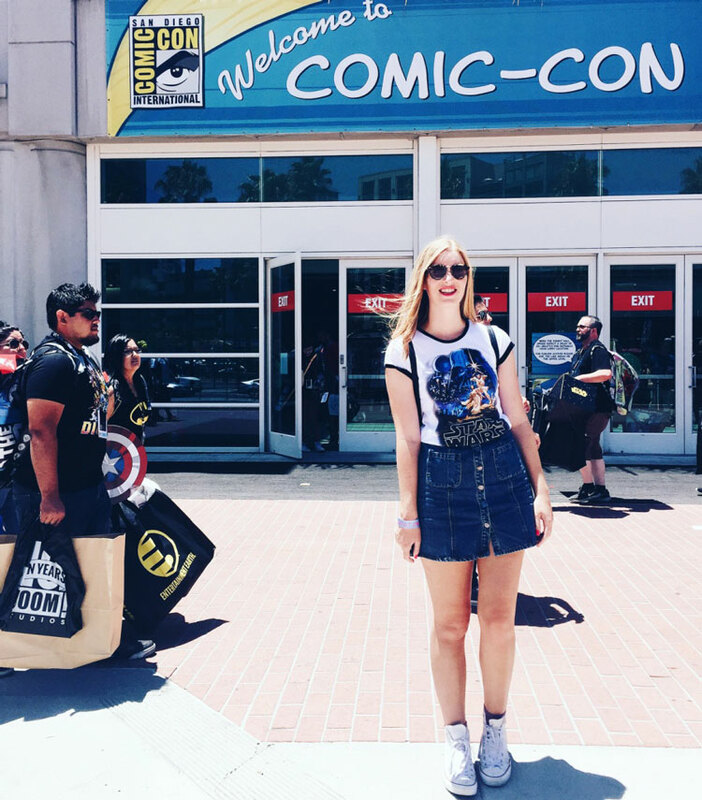 The first day of Comic Con was full of excitement all around. We basically checked out all the outside exhibits. All the different networks were promoting new and returning shows, people were giving away free promotional materials, and there were even rides based on different shows and movies! We were bombarded by fsociety members and got to watch a live panel for the Screen Junkies Show (the guys who do Honest Trailers). 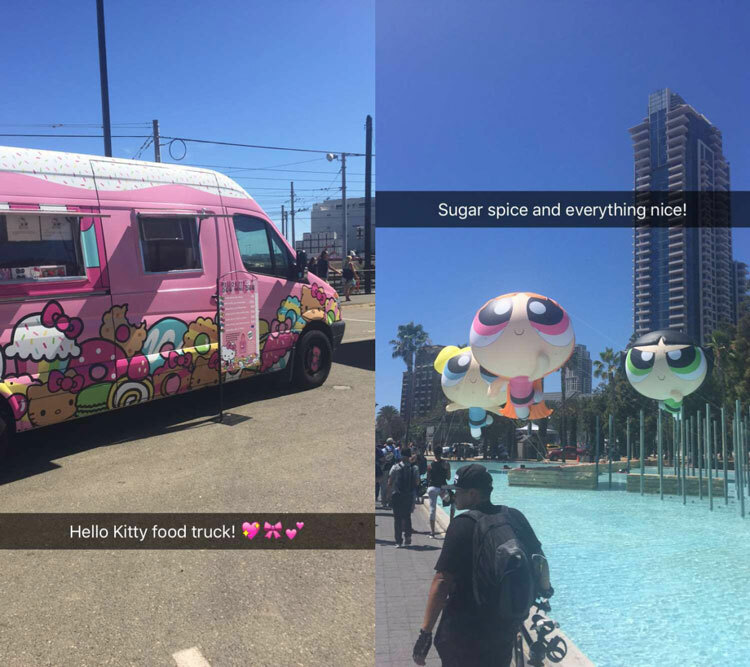 I also freaked out over the adorable Hello Kitty food truck and the giant Powerpuff Girl balloons. Also, can I just say that I have a newfound respect for cosplayers? (P.S. those are the people who dress up in costumes like their favorite fictional characters) Not only are the costumes ridiculously creative and oftentimes very elaborate, but I was sweating in my little Star Wars T-shirt and skirt; I can't imagine how the Jon Snows and Catwomen walking around were able to withstand the heat. Props to you, cosplayers. Isn't this Forever 21 shirt just perfect for the occasion? 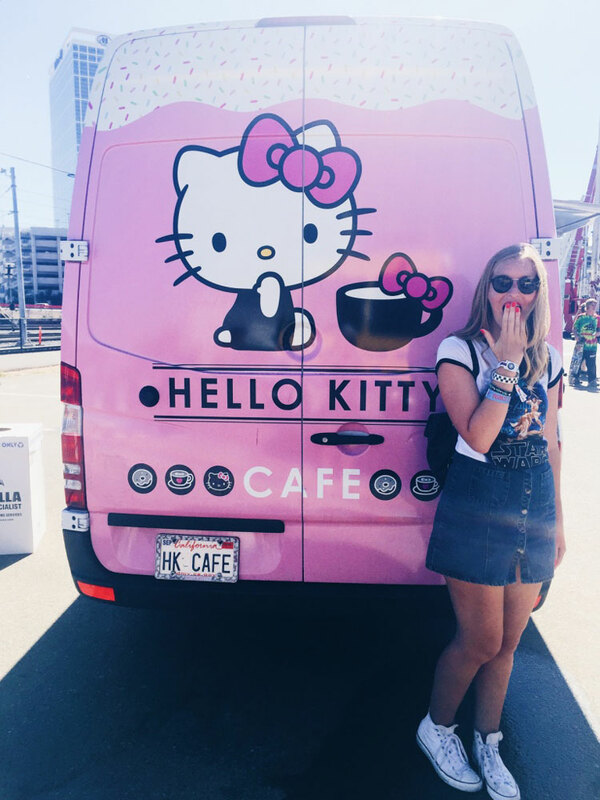 The Hello Kitty Café truck and Powerpuff Girl installation! 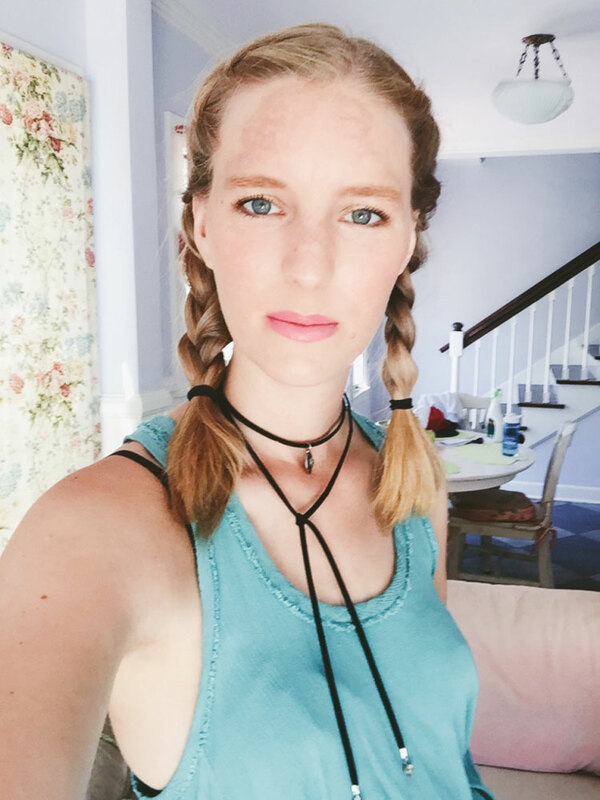 Friday was even hotter so I prepared for the heat with French braid pigtails, a tank, and cutoffs. And I was still sweating, lol. 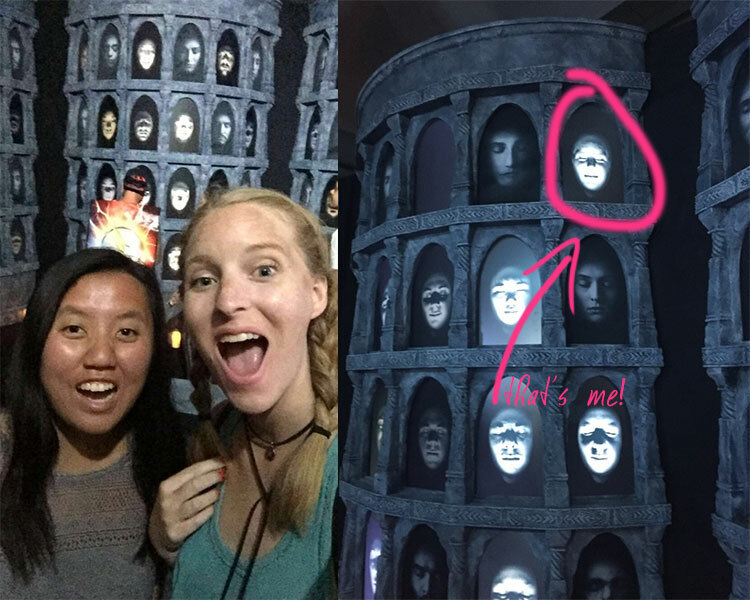 Our main goal for the day was to see the Game of Thrones exhibit, where they set up an interactive Hall of Faces where you could actually ADD YOUR FACE to the Hall of Faces!!! So cool. The two-hour wait was totally worth it. 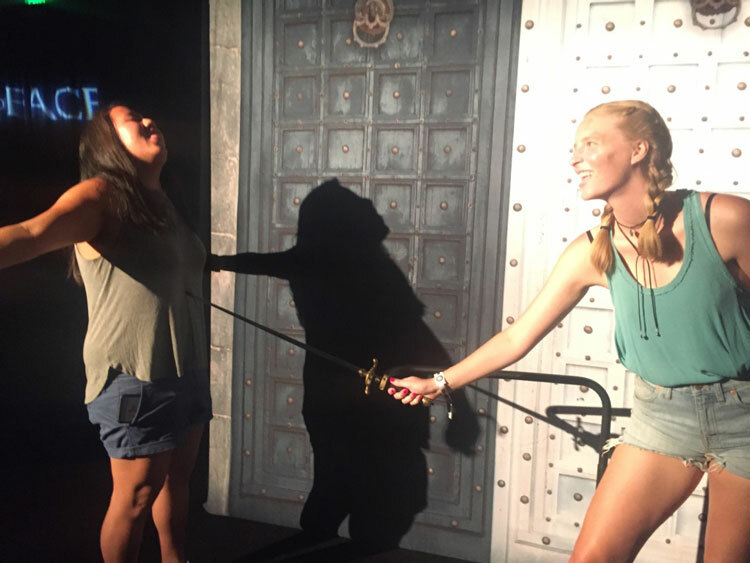 PLUS we got to sit in the Iron Throne. 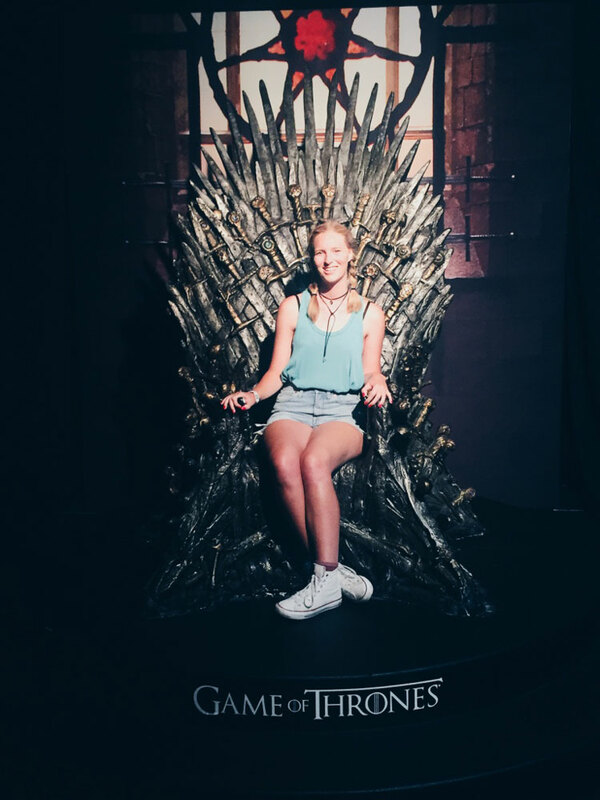 Just call me the Queen of the Seven Kingdoms! What was the most exciting news you heard out of Comic Con? Share in the comments!